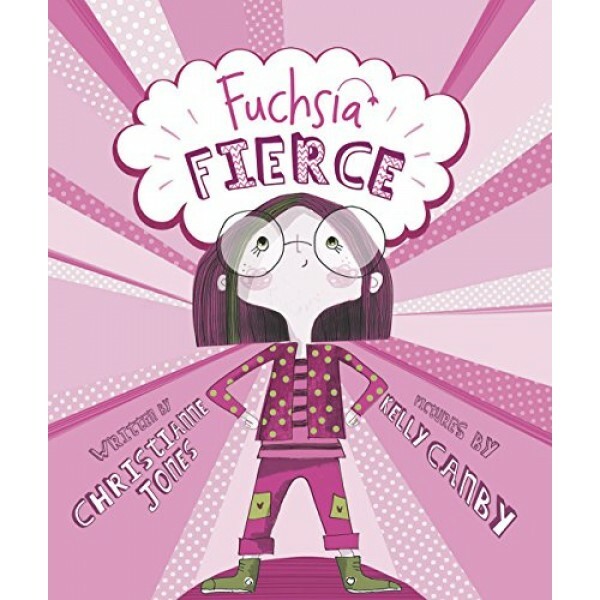 Fuchsia Fierce is a bold name for a bold girl, but she wasn't always so brave. 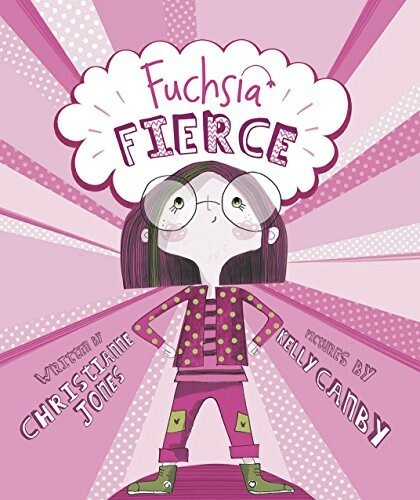 Thanks to her parents, her camp counselor, and her friends, Fuchsia finally learns how to live up to her name. This vibrant picture book will teach every reader the importance of self confidence -- a priceless lesson. For more confidence-building books, visit our selection of books about Self-Esteem / Confidence.